A "stranded" turtle is any injured or dead sea turtle on the shore. 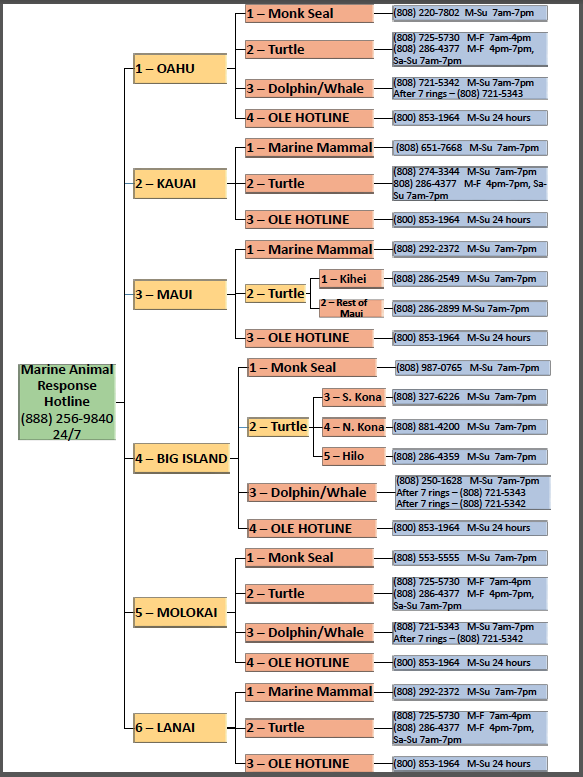 NOAA Sea Turtle Stranding Network. Want to get involved? Please contact us to make a difference! (888)256-9840, which will then allow you to choose the island and animal that needs help. 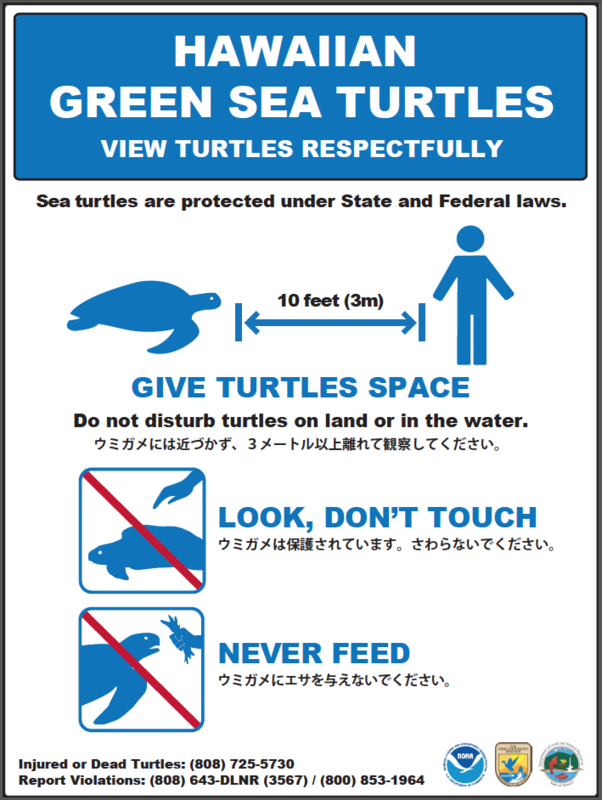 It is illegal to harm, harass, injure, pursue, or kill sea turtles and other protected species. There's an app for that! 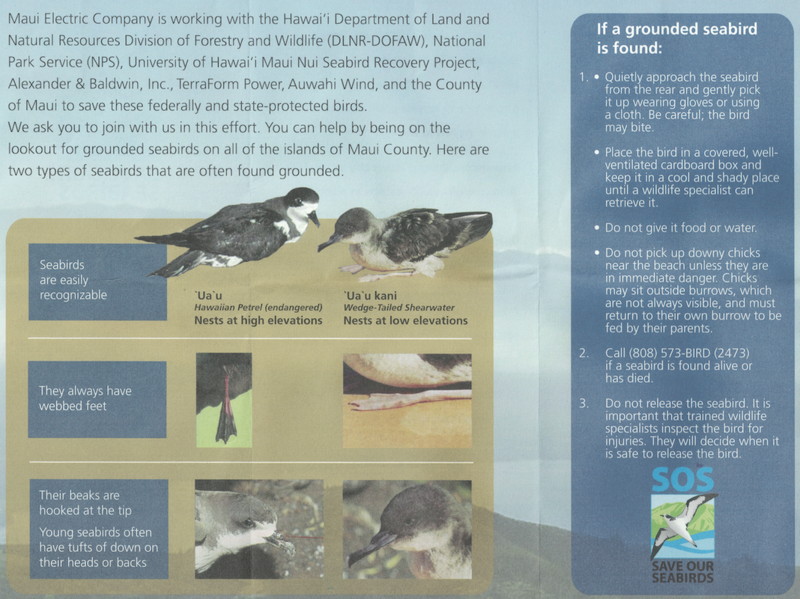 It's easy: DLNR Tip. 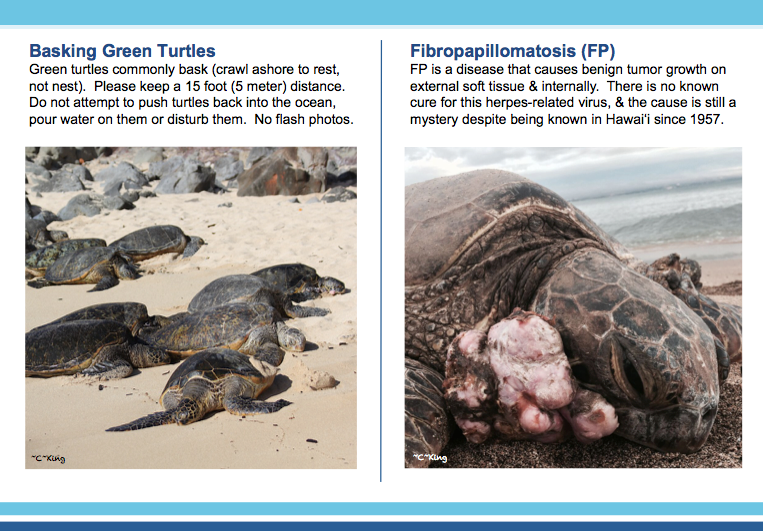 Mahalo nui loa for caring about Hawaiian animals!